Round Hill Arts Center. Where the Arts and Community Meet. 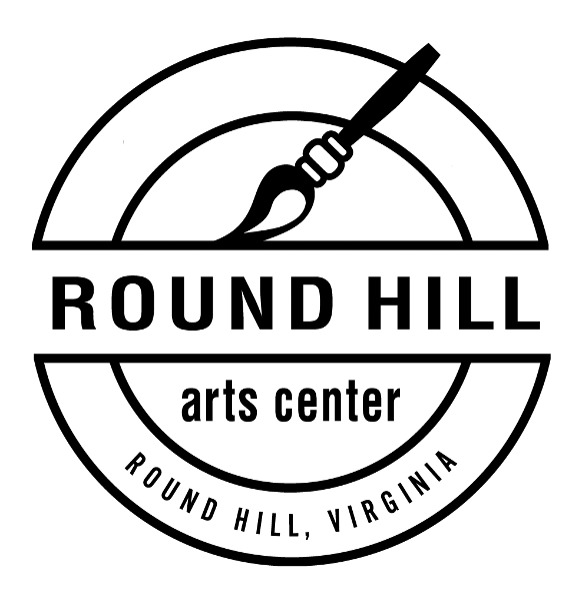 The Round Hill Arts Center is a vibrant and eclectic gathering place with diverse high quality programs where artists and the community interact and explore their creativity. RHAC is a non-profit 501(c)3 arts education organization that offers classes, workshops, and events in many traditional and fine art media for individuals of all ages and experience levels. RHAC seeks to provide opportunities for individuals, families, and communities to be creative because we believe that creative expression contributes to a healthy happy life. We invite you to browse through our website, consider joining a class, or drop in during one of our open houses or special events. Get Involved, Get Creative, Get Centered!